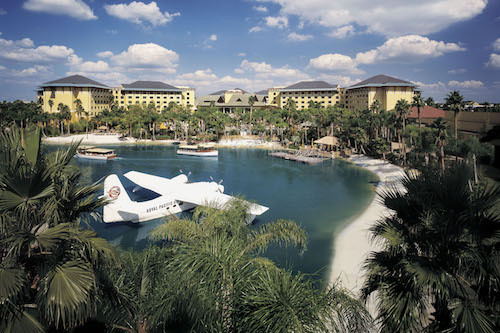 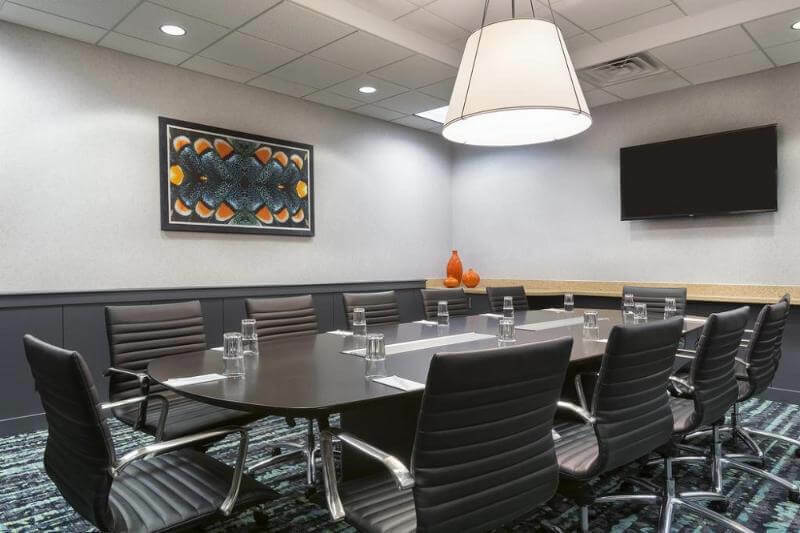 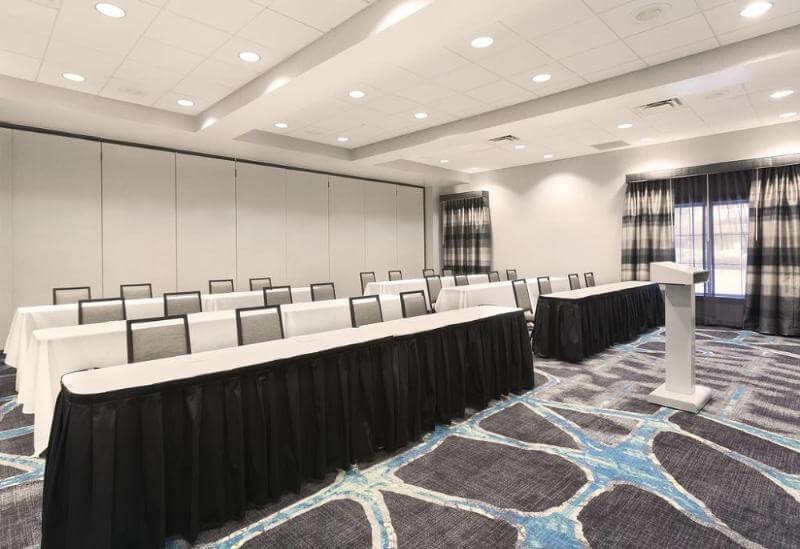 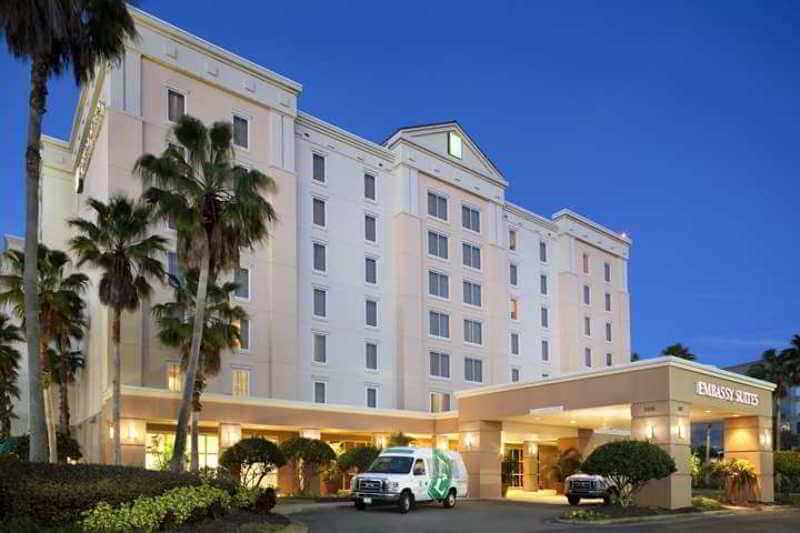 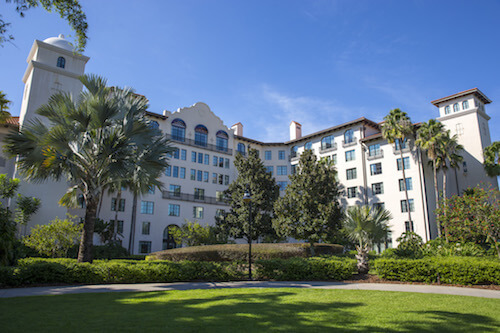 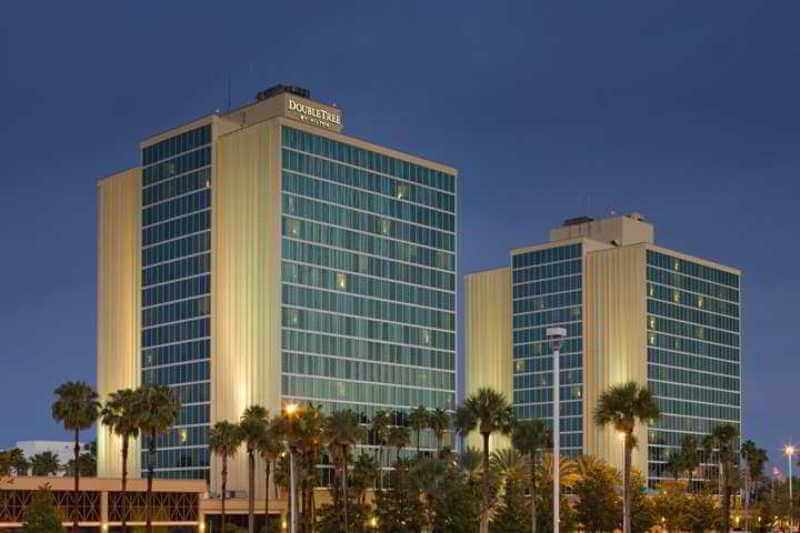 The hotel is located minutes from Orlando International Airport as well as the area's most famous attractions, including Disney World. 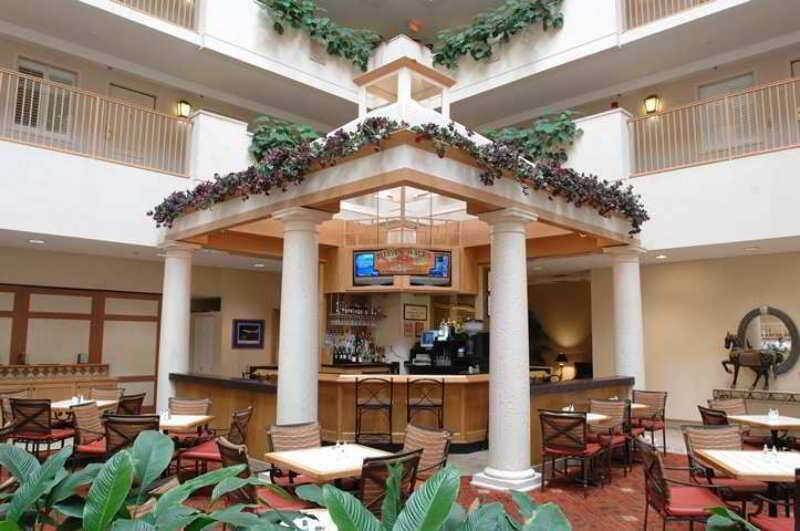 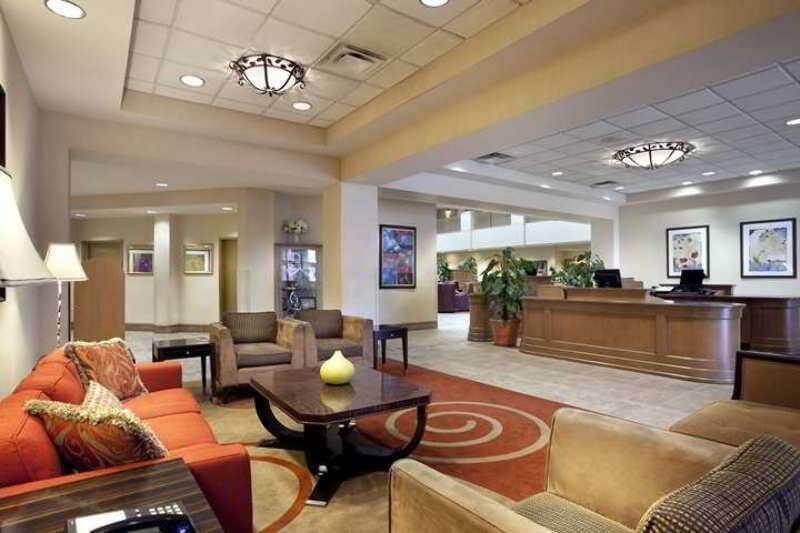 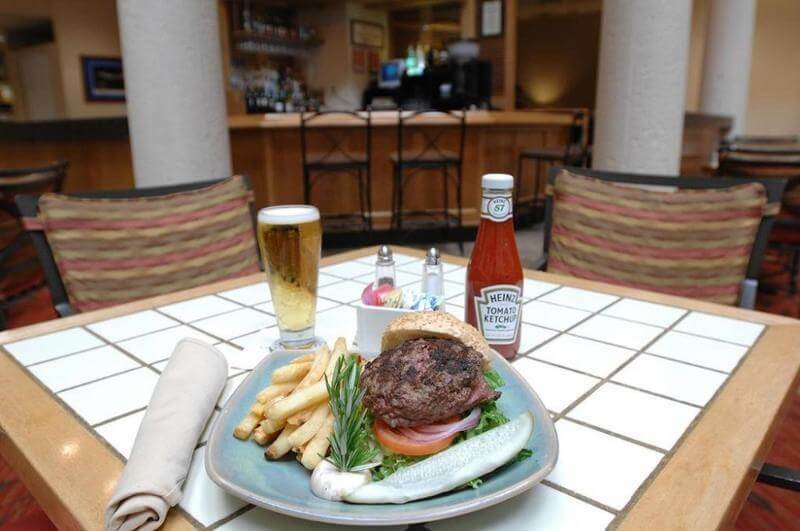 This all-suites hotel features a number of free amenities along with spacious accommodations. 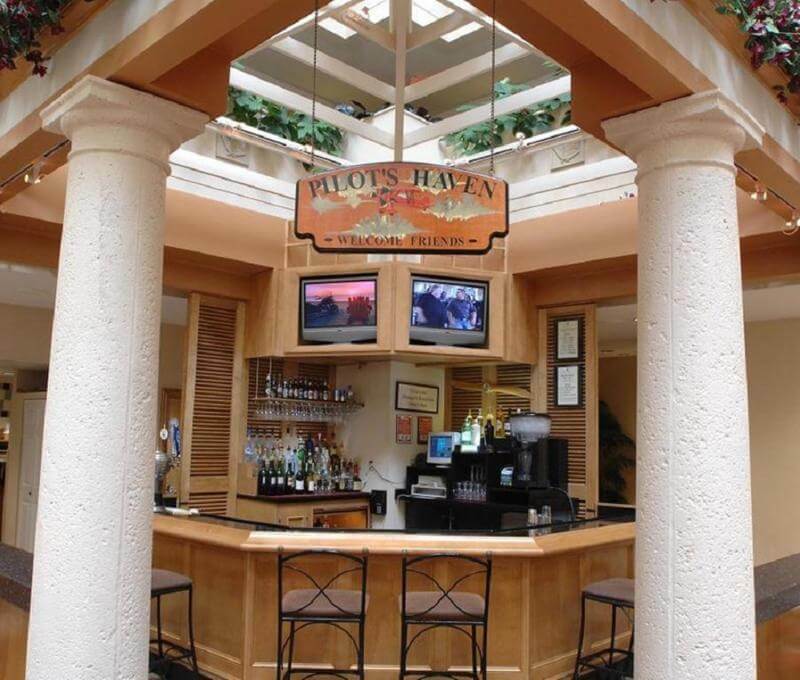 Cocoa Beach is approximately 1 hour away by car from the hotel. 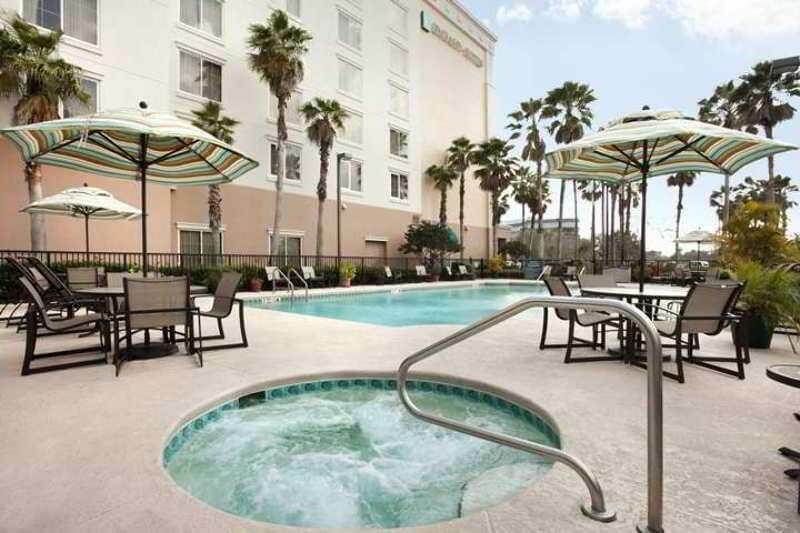 Afterwards, guests may relax and enjoy the Florida sunshine in the hotel's outdoor heated swimming pool and hot tub. 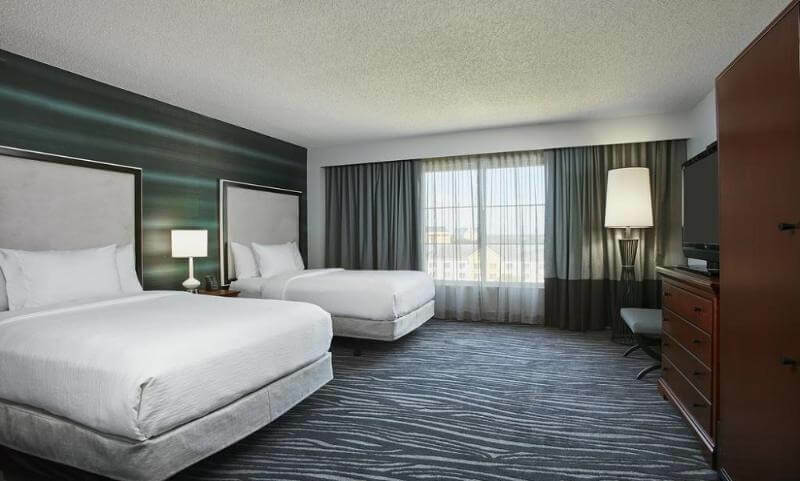 Start the morning with a free cooked-to-order breakfast or work out in the state-of-the-art fitness centre before taking the hotel's free shuttle service to the airport. 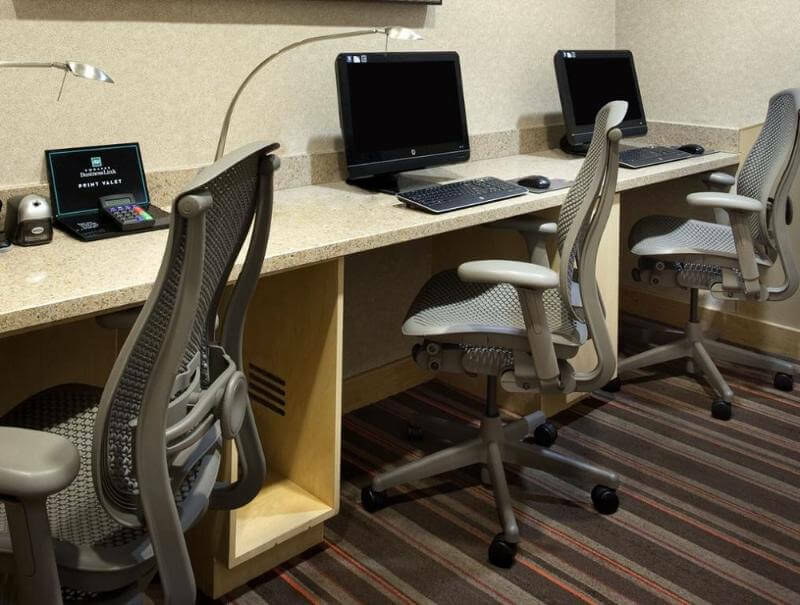 Enjoy in-room microwaves and refrigerators as well as iPod and MP3 compatible radios.